Currently, Asus offers the Eee Slate EP121 and the soon to be released Eee Pad MeMo as tablet choices for prospective buyers. However, little did we know that Asus has something even more audacious in mind. In an interview at CeBIT with a tech website, Asus CEO Jerry Shen uttered some bold statements about his plans for the company this year. According to Shen, Asus plans to launch a quad-core tablet with the ability to play glasses-free 3D video at full HD (1920x1080) resolution. Shen would not comment on a specific quad-core chip, but Geek.com predicts it to be Nvidia’s Kal-El, which is expected to be the next iteration of the Tegra line. No major manufacturers thus far have announced tablets with quad-core chips, yet alone native glasses-free 3D 1080p playblack. The closest known competitor would be Sony’s upcoming quad-core video game portable, the NGP, but the handheld is not expected to see release until this winter. 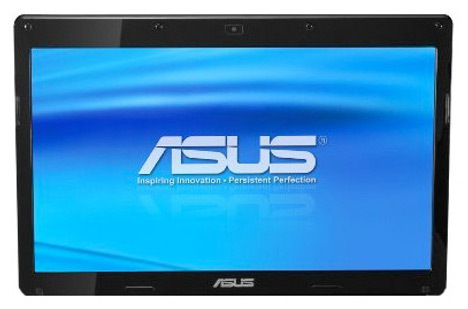 In addition to the upcoming Asus tablet powerhouse, Shen intends to really ramp up tablet production, enough for Asus to be the second largest tablet manufacturer by the end of 2012. This means having 5 to 8 percent of the worldwide market share, but how exactly Shen plans to pull this off was not detailed. 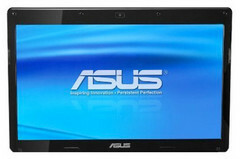 Regardless, this all means we will be seeing much more of Asus this year as it attempts to climb up the tablet ladder. More information about the quad-core tablet will also hopefully resurface since it could be just what the company needs to get consumers excited for its products.